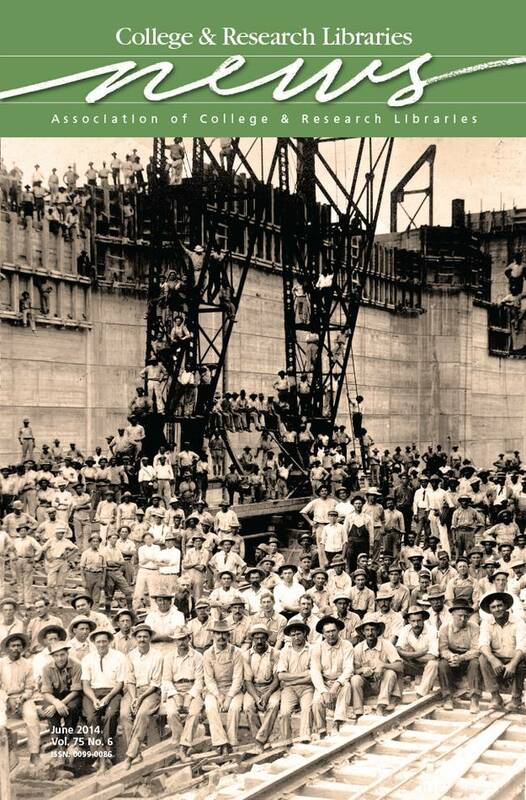 This month’s cover image is of construction crews in a lock chamber of the Panama Canal, circa 1913, from the Panama and the Canal Collection (http://ufdc.ufl.edu/pcm) at the University of Florida (UF). In honor of the Panama Canal Centennial (1914–2014), the UF collection will be exhibited in more than 12 venues, with an online exhibition including elements from each. The collection is supported by an Institute of Museum and Library Services Collaborative Leadership Grant (2012–15), and is comprised of more than 20,000 museum objects. For more information about the centennial celebration at UF on August 15–17, visit http://library.ufl.edu/PanamaCanalCentennial.